Saba Investment Ltd, the Dubai-based subsidiary of pharma major Cipla Ltd, has decided to sell its entire 99% stake in Al Jabal Drugs and Medical Appliances Company Ltd.
Khalil Ghaleb Ali Al-Jabal, the promoter who held the remaining 1% stake in the drugs and medical equipment manufacturing and distributing company, will buy back the shares. According to the agreement between Saba Investments and Khalil Ghaleb, the value of the deal will be equal to the company’s book value at the time of closing the transaction. In 2016-17, Al Jabal ’s revenue stood at Rs 292.9 crore and its networth was Rs 103.2 crore. Cipla has a 51% stake in Saba Investment, while the remaining is held by Shibam Group Holdings Ltd. Incidentally, Khalil Ghaleb is also a shareholder of Shibam Group. 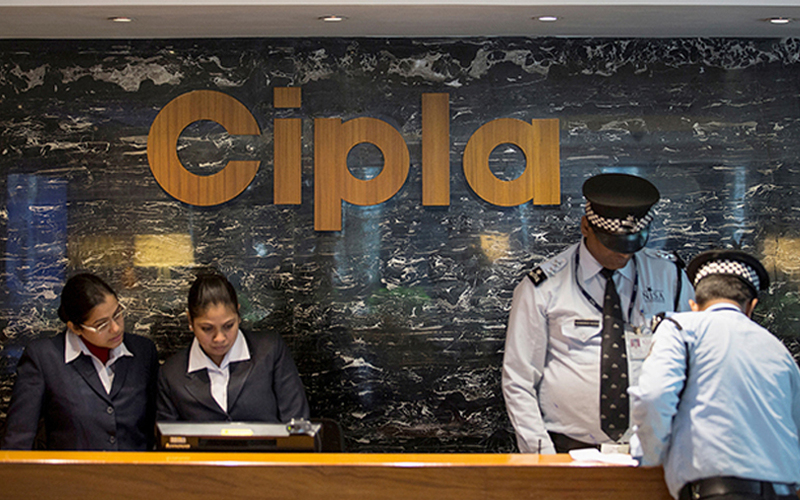 Cipla has been streamlining its business units, is looking at acquiring companies in its focus areas. In March, it had sold its animal health business in South Africa to Ascendis Health Ltd for $29 million. In November last year, it had divested its stake in US-based Chase Pharmaceuticals to Allergan Inc for an upfront payment of $125 million. It earned a fourfold return on the investment. The drugmaker has also been acquiring businesses, especially in the US market. In November, it had said that its subsidiary in Uganda, Cipla Quality Chemical Industries Ltd, was planning to float an initial public offering. In July 2016, Cipla and Aurobindo Pharma Ltd had agreed to acquire some generic drugs from US-headquartered Teva Pharmaceutical Industries Ltd to strengthen their presence in the world’s largest pharmaceutical market. In 2015, Cipla had agreed to acquire two US companies – InvaGen Pharmaceuticals Inc and Exelan Pharmaceuticals Inc – for $550 million.